CURRENTLY LEASED. Lovely home with 3BR, 2BA, 2CAR with garage door opener. Refrigerators included. Indoor Utility Room with built-ins. 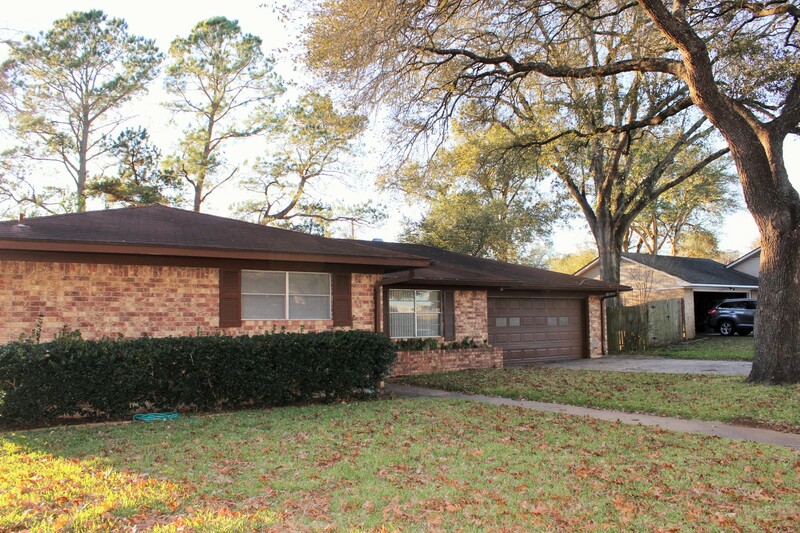 Plush Carpeting, updated appliances, Central HVAC, Built In Bookcases with rich paneling and woodwork. Covered Patio, Plush landscaping with towering trees. Fantastic, Quiet, Neighborhood, fully fenced back yard with Storage Shed. $1000.00 Deposit.